We first met Sean and his wife, Mollie, last year at Friends for Life. They were there with Insulet. It’s always exciting to meet a fellow OmniPod user, and Sean and Mollie were so gracious and friendly. 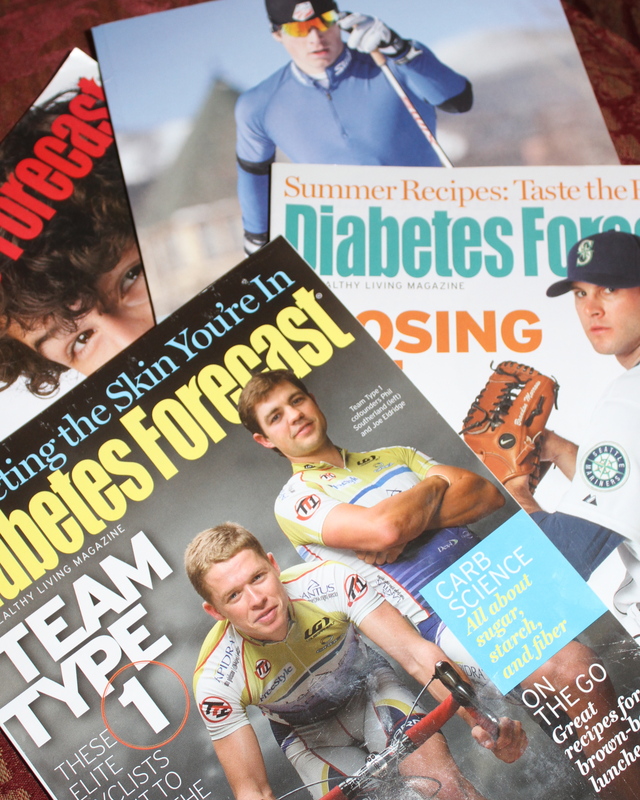 Just by chance earlier this year, I saw an article online about Riding On Insulin and how they would be conducting a ski and snowboard camp in Massachusetts – not too far from where we are in Connecticut. No one in this house skis or snowboards. I’ve been on skis. In fact in high school I went down the slopes at Lake Placid – rather comical considering I had no training whatsoever – and survived. In college I remember this “new thing” where they took the board part of a skateboard and did something that resembled skiing with it. How old does that make me sound? Thankfully, prior experience is not necessary for Riding On Insulin Camps. The only thing that is necessary is that you or a sibling have type 1 diabetes. So without much thinking at all, I signed up Colin and Caleb (Lila unfortunately didn’t make the age cutoff of seven). We had the choice of skiing or snowboarding. We opted for snowboarding because well, that’s what Sean does! The website has a lot of great information including FAQs that were on my mind. The camp is a day long and the night before there is an orientation that was super helpful. They explained that bgs would be checked often. A medical professional would be on hand. Home-base was set up in an easily accessible place inside. I definitely felt comfortable that things would go well. I can’t say I wasn’t a little nervous, but really not much. We had been to Caleb’s endo just a couple weeks prior and we talked about his dosing plan for the day. Caleb’s doctor was familiar with the camp and told me something like “they do a really good job”. So really, the worries were little. 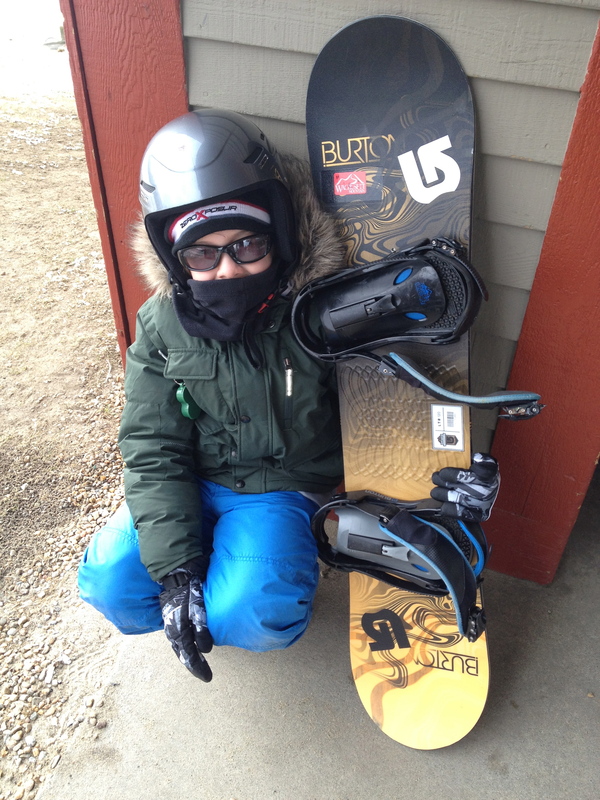 Caleb and Colin went out and learned the fundamentals of snowboarding from Sean himself. I was able to watch. I got to see them go up. Come down. Go up again. Come down again. At the beginning there was a lot of falling. I was impressed with how comfortable they all were and how quickly they learned. Spirits were high, bgs were checked, adjustments made as necessary and slopes were conquered. It was a great day and topped off with a wonderful, casual banquet. 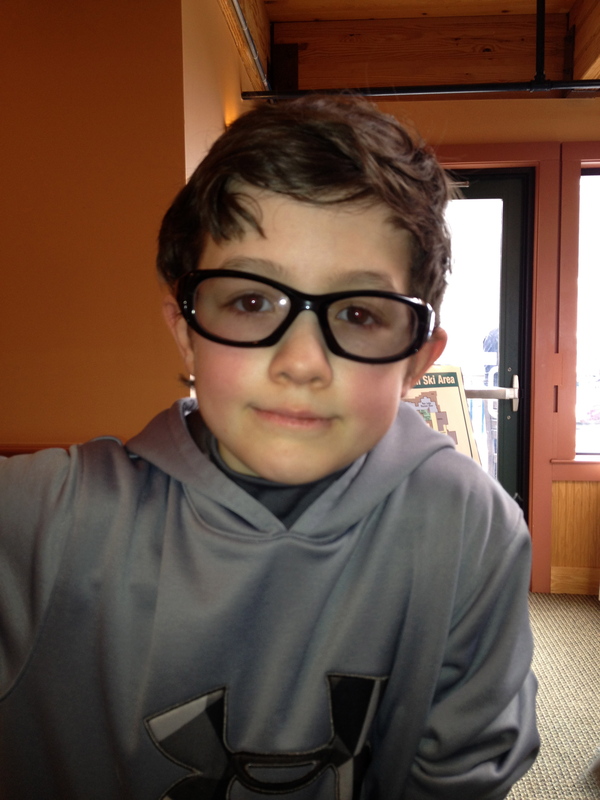 Sean spoke to the crowd about his life as a snowboarder and about his diagnosis story. We’ve all heard lots of diagnosis stories and not many of them are a simple “I happened to notice my thirst and urine frequency increased and so I sought medical advice and was diagnosed with diabetes.” But good golly, Sean’s story is truly unbelievable. Up against several instances of misdiagnosis, Sean somehow managed to survive, and come out on the other side ready to meet penguins in Antarctica. 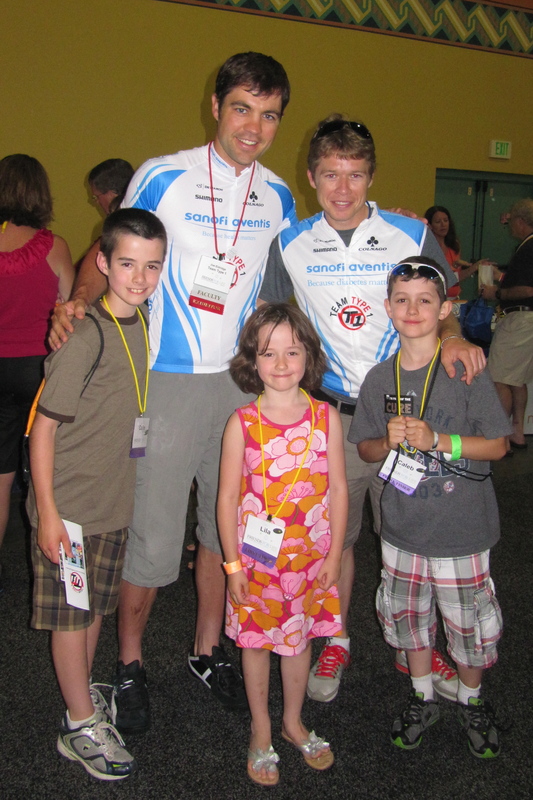 He explained that he started Riding On Insulin because he was inspired by the stories of kids who are living with diabetes and he wants to give back. 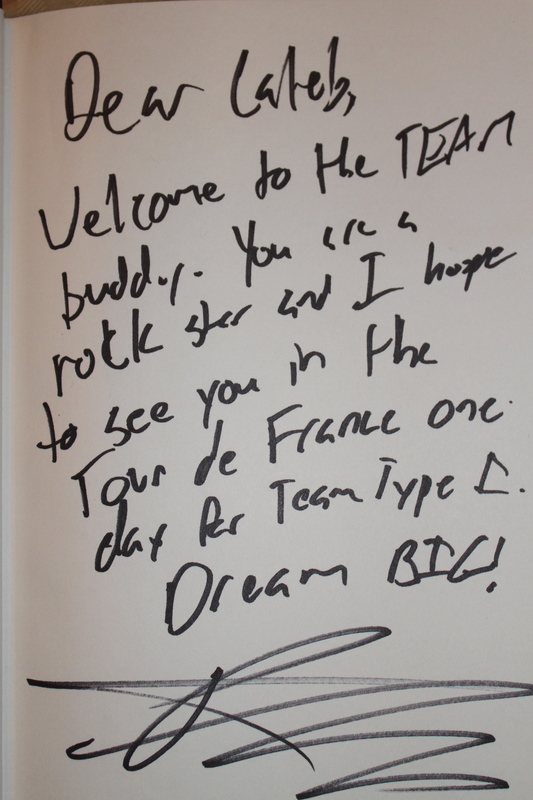 I’ve said before, the people we meet with type 1 diabetes are among the nicest people on earth. Sean and Mollie fit that bill. 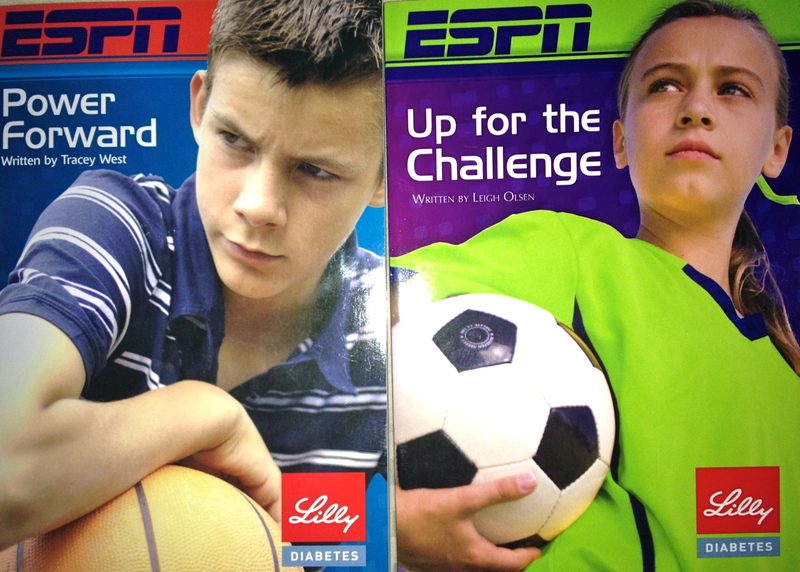 It is so obvious their intentions are to empower kids with diabetes. 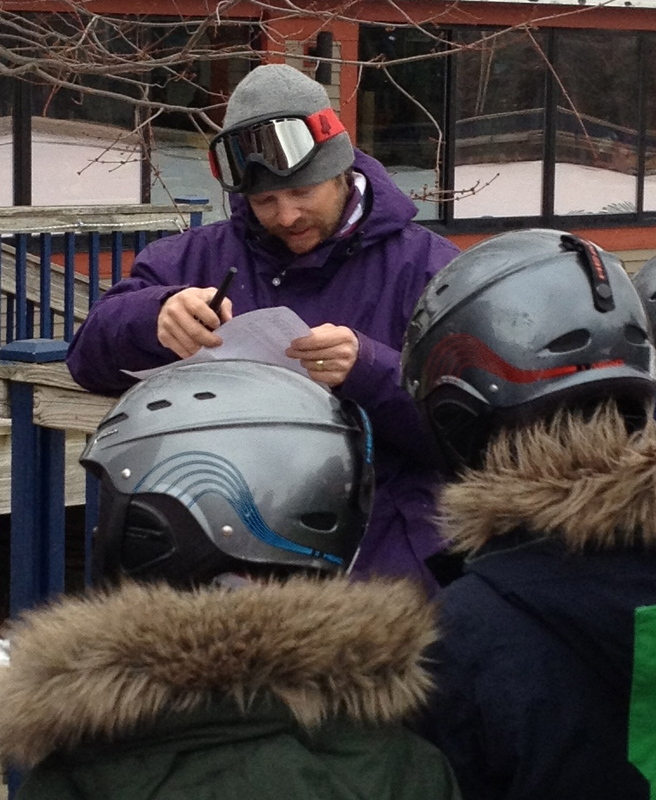 It is so clear that they understand how powerful it is to show these kids that they can do great things like snowboarding. They show kids by doing, by educating, by sincerely caring. 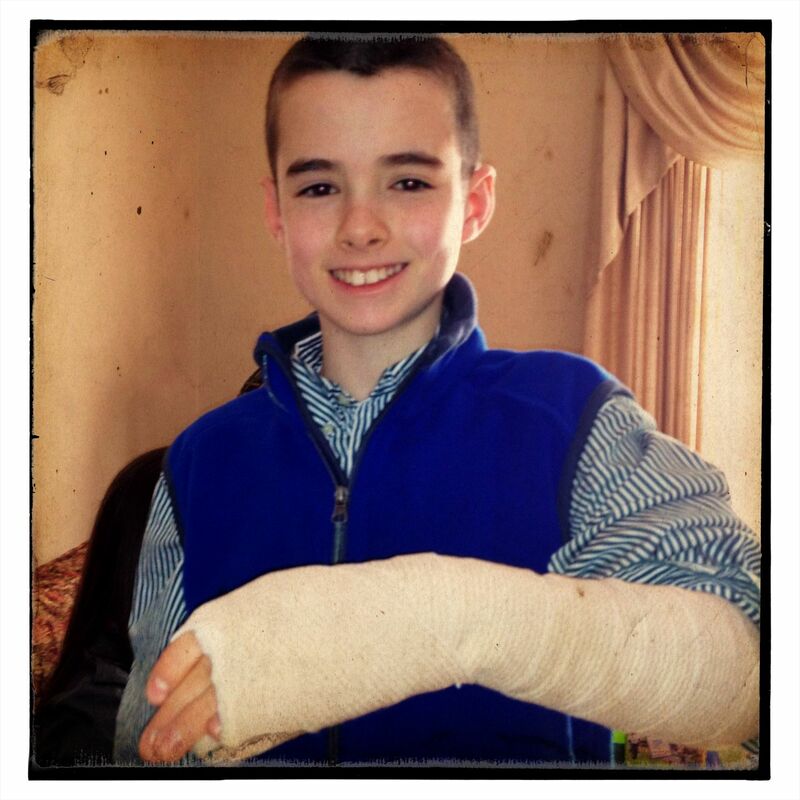 Colin ended up in a cast for four weeks with a broken finger! Opportunities to meet inspiring people like Sean and see firsthand the amazing things he is capable of are THE reason that we are able to cope and manage diabetes in our lives and keep it in its proper place. These experiences are the epitome of empowerment. We are so fortunate to have been able to take part in them. “Thanks”, will never be enough. 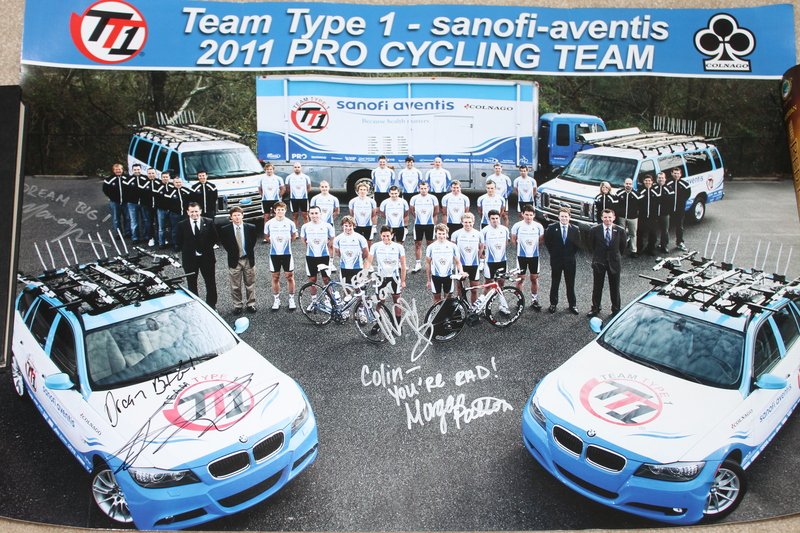 We fully support Sean and Mollie and all that Riding On Insulin does. 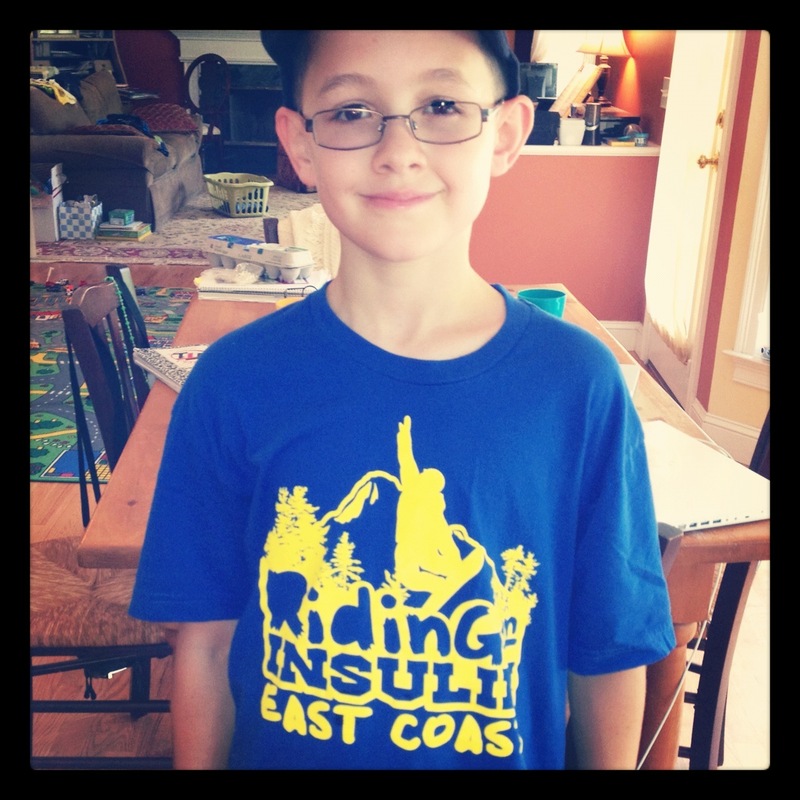 We intend to go back to Riding On Insulin – East Coast next year and Lila will be old enough to join Colin and Caleb!! An added bonus for me, I was able to meet a special mom whose D-Kid was a counselor for ROI for the day. 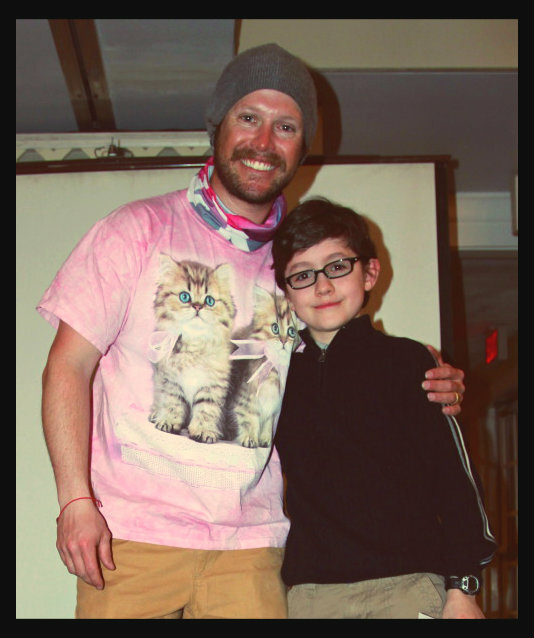 He was in charge of a group of skiers, so Colin and Caleb didn’t get to spend time with him – perhaps next year! Please visit the Riding On Insulin website to learn how you can get involved, either by attending, volunteering or sponsoring the great work they do. Note: We attended ROI this past March. Due to insane end-of-school-year activities I found myself unable to make this post more timely, but that is no implication of how strongly I feel about the amazing things that Sean and Mollie are doing. 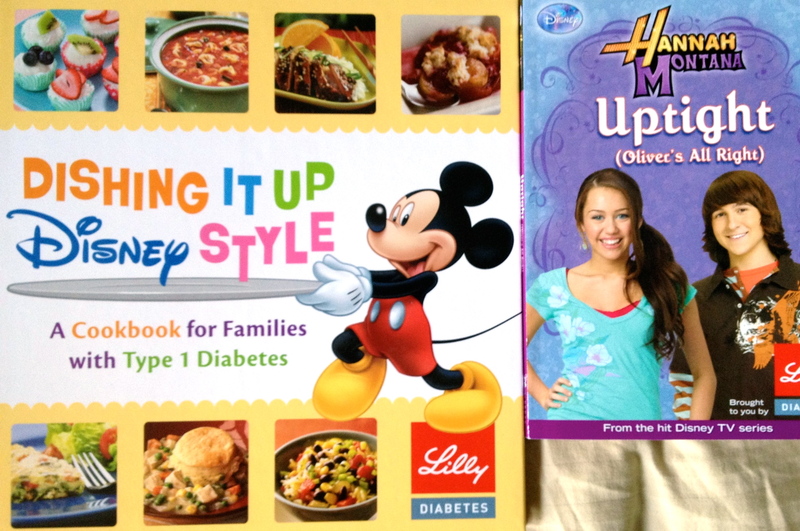 Do you remember Lilly Diabetes’ Once Upon A Time Contest announced at last year’s Friends for Life Conference? 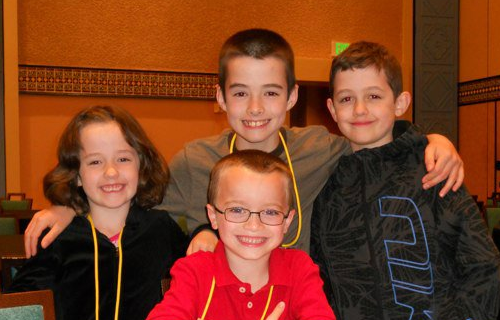 I am pleased to announce that the Schuhmacher family won and is headed to this year’s Friends for Life Conference! Congratulations to Meri, Ryan and boys. I know you’ll have a blast. Be sure to visit Gary Scheiner’s sessions and have a great time at the banquet! I wish we were headed back this year so we could meet in person! Thank you again, Kim, for providing the opportunity for Caleb to appreciate all the things he can indeed do! There were lots of opportunity to dance at Friends for Life. The kids each had a session with DJ Miles where they learned the latest dance moves and really had a ton of fun. We danced at the banquet. We danced poolside. 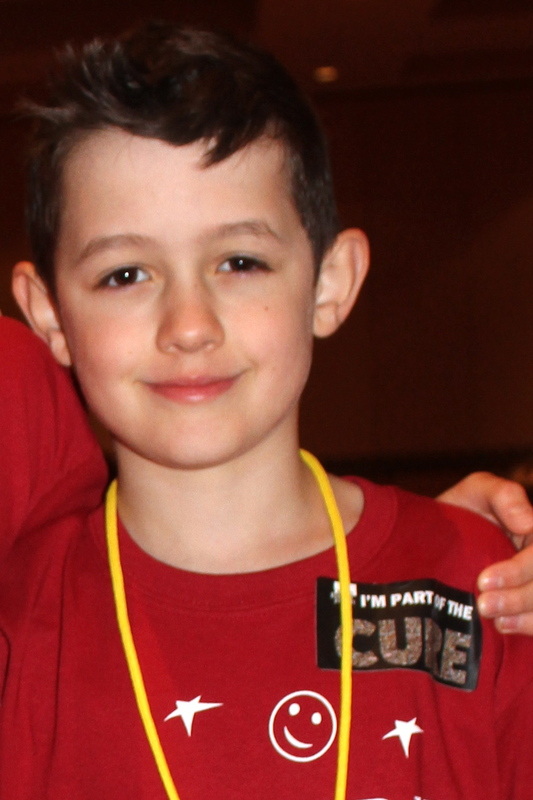 Colin went to a Tween dance social on his own and won a prize for extra special abilities. We danced and danced and danced. The Friends for Life conference was a definite success for us. This household gives it five thumbs up. Of my three children, two think it was equally fun as going to the theme parks. One thinks it was even better (and yes, you can probably guess which one that is). Dave is behind the camera but there are plenty of versions with him in front of it. One of the highlights of the week was D-Coaster Day (thank you Martin for coordinating!) It was so awesome to meet so many more tweet-peeps in person. Have I mentioned yet how tall Scott is and that he is indeed as incredibly good-looking as he claims? 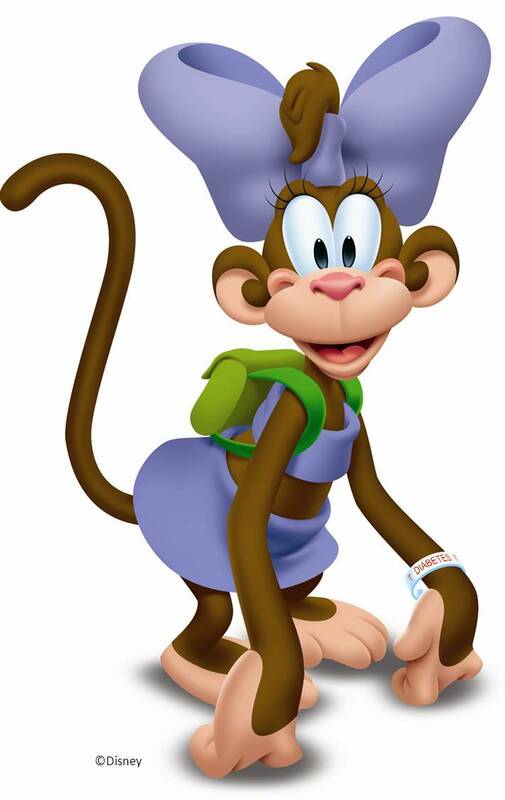 I have a hunch that with my sunglasses and pig-tails, I was a little unrecognizable at first and they just thought I was some strange lunatic running up and hugging them. Now backing up a minute to the trip to the park: the bus was PACKED! Dave and I got split up amongst the many people squeezed on board. I chatted with the person next to me oblivious to those that boarded after us, and a little distracted by the Blunt Lancet t-shirts I saw on some of the people who were left at the bus stop because it had filled up (see shirts in above picture). We had already noticed each other and were chatting it up – as much as anyone can chat it up when you have so many people packed between you. Michelle told me that Mason and husband, Matt, were on board too, though I couldn’t see them from where I sat. We disembarked and got separated but were reunited at the Walt Disney statue with the other D-Coaster peeps. This is where Caleb and Mason met. Why I did not have the forethought to capture this moment on film in any way, I’ll never know. It was priceless. 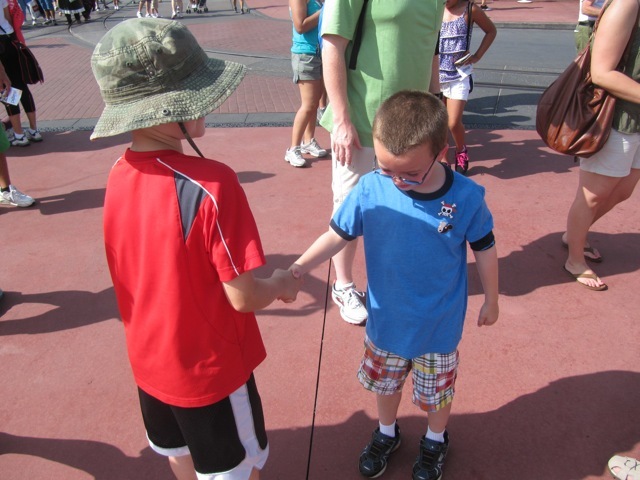 They shook hands and then showed each other their Pods and flashed each other their DexCom-filled SpiBelts as if it was part of a well thought out fraternity greeting. It was more like they were seeing each other again after several months than meeting for the first time. I could see how comfortable Caleb was when he is usually more self-conscious. It was heart warming. Mason is full of life and does not seem the slightest bit self-conscious about anything. I dare anyone to not smile in this young man’s presence. 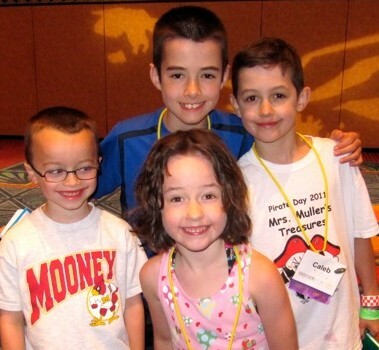 His connection with all three of my kids was instant – the definition of fast friends. When the conference officially started and the kids were broken into groups, Mason and Lila landed in the same set of eight. I soon started to joke that they would one day be attending prom together. I couldn’t help think of the real life story of friends that had been made years earlier at FFL who did in fact become prom dates. The days that followed were so jam-packed and fast-paced, that I found it hard to carve out time just to hang out with folks. Luckily our paths with the Golladays crossed several more times. I’m so glad we had the time that we did. As has been stated countless times before, the DOC people we meet online are as awesome if not more so in person. The Golladays are no exception. We didn’t get a chance to officially say good-bye due to a very early departure flight. We’re hoping for a Skype session soon with our new IRL friends for life. 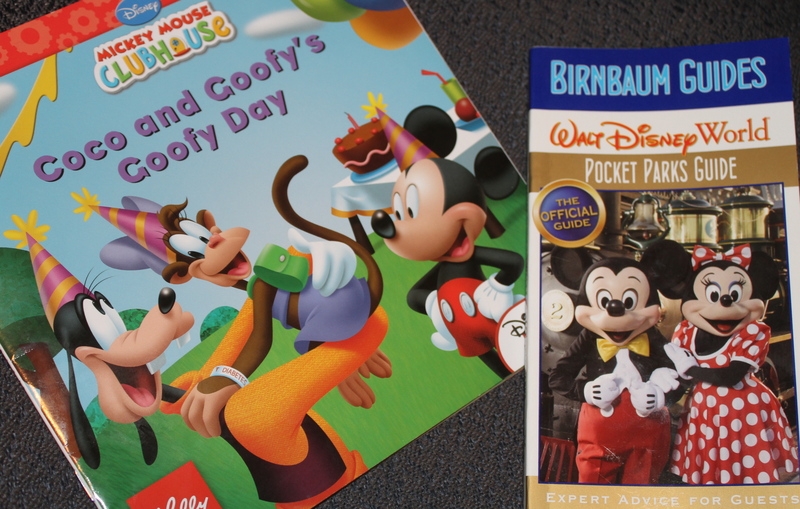 Today Lilly Diabetes, Disney Online and Disney Publishing are announcing all the details of their current collaboration. 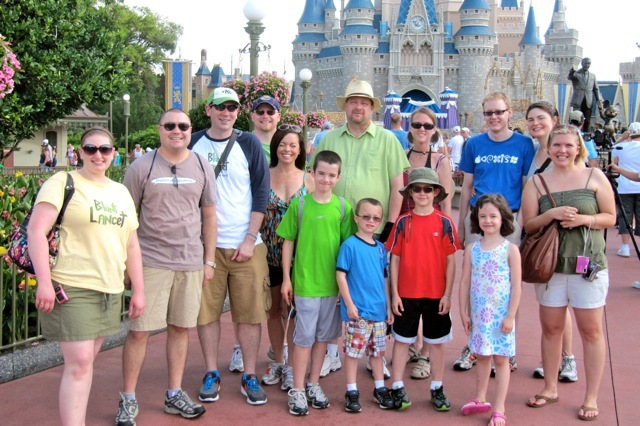 In addition to their book series and their online initiative, they, along with Denise Jonas, are announcing a chance to win a trip to Friends for Life 2012 through their Once Upon a Time Contest . Read all the details their news release here. To enter the Once Upon a Time Contest click here. Caleb was very excited to find his face in the CURE at the Diabetes Research Institute booth during the Friends for Life Conference. When someone found their picture in the banner, they were given a sticker claiming those bragging rights. Caleb wore his with great pride. He is in the lower right of the U – immediately to the right of the blue ribbon in the picture above. 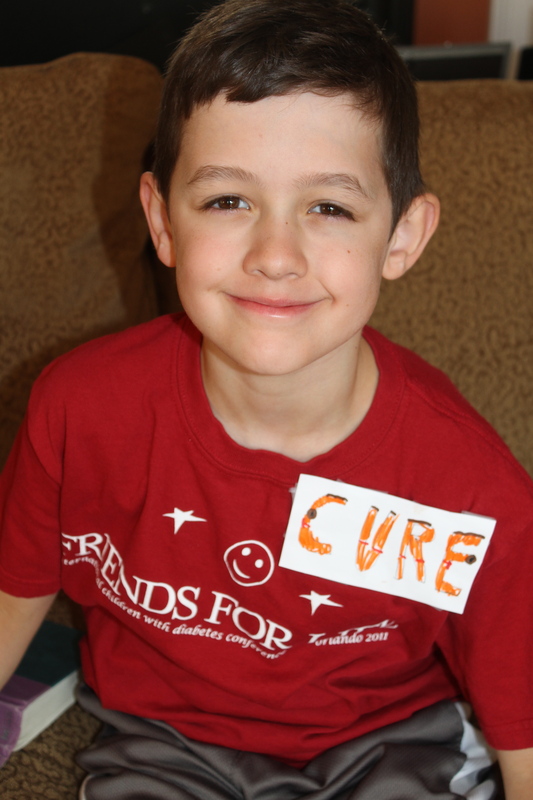 Back to real life this week, Caleb chose to wear his Friends for Life shirt and was saddened to realize that the sticker got lost in the wash. Sorry, buddy. I was on a mission to turn the laundry around quickly when we got home. Lila apparently heard Caleb’s disappointment and went to work without any of us knowing. Shortly thereafter, she presented Caleb with a replacement which he wore just as proudly. You can see everyone who is a part of the CURE at the DRI site here.